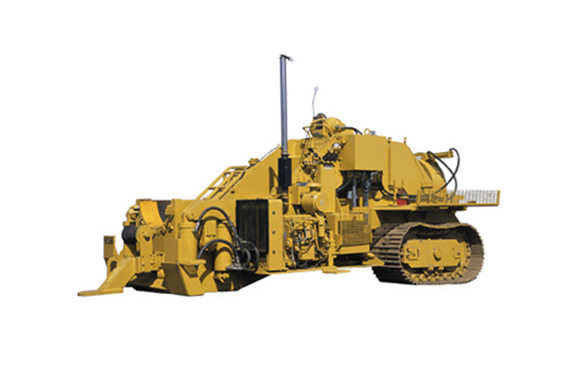 Since 1967, Proline Pipe Equipment has been a leading manufacturer and supplier of pipeline equipment and solutions for clients in the oil and gas industry, both domestically and globally. As a proudly Canadian company, our mission is to supply quality products that pave the way with outstanding value and workmanship, as well as unparalleled customer service. Learn more about Proline’s inventory, as well as our services below. Cold Hydraulic Field Pipe bending has become an increasingly preferred method of altering materials to fit the contours and constraints of different job sites. Compared to in-house pipe bending “hot bends”, which requires more planning, as well as high transportation costs, cold hydraulic field pipe bending is more cost efficient and saves a considerable amount of time. Using a reliable machine like those manufactured and supplied by Proline helps guarantee a consistent bend each time, as well as a safe and efficient process. Safety shutdown instruments to stop the engine immediately in the case of low oil pressure or high temperatures that could lead to damage. A heavy steel plate in front of the operator platform to protect against the risk of hydraulic leaks or hose bursts. Instruments and gauges are located directly in front of the operator for convenience. Polyurethane line bending die sets for a smooth, non-scarring surface for bare or pre-coated pipes. Canadian made and manufactured with the highest quality materials available. Proline’s pipe bending equipment comes in a wide range of sizes and compatibilities and is available for rental as needed. Training can be arranged in Canada as desired, with a certificate issued for operators after successful completion of the program. At Proline, our number one priority is customer service and satisfaction. With a reliable warranty, 24-7 repair and maintenance support, as well as custom pipe bending services available at our Edmonton facility, you can rest assured that we have you covered.